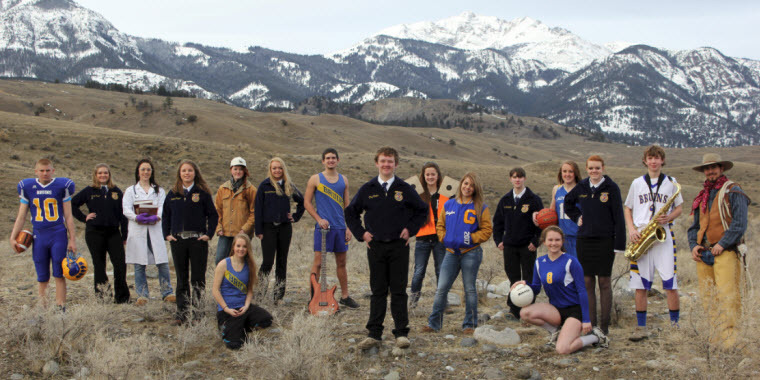 The Gardiner FFA Chapter was established in 2013 and currently has approximately 30 members. Members must be enrolled in an agriculture class at school in order to be in FFA. Service is an important part of FFA. Our chapter has completed a total of approximately 400 hours of community service from this school year alone. Help the community that has helped us. 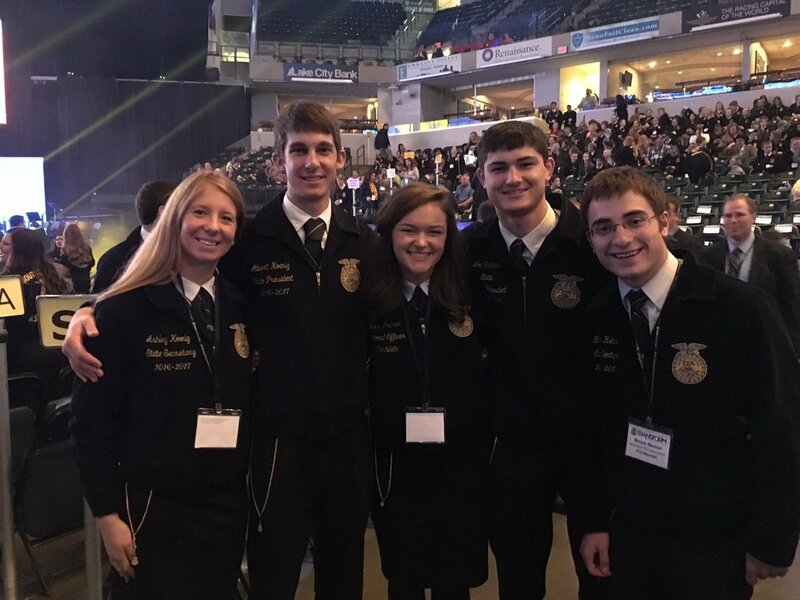 Mission Statement: FFA makes a positive difference in the lives of students by developing their potential for premier leadership, personal growth and career success through agricultural education.